don't get caught: What's your list of words you love not wisely, but too well? What's your list of words you love not wisely, but too well? 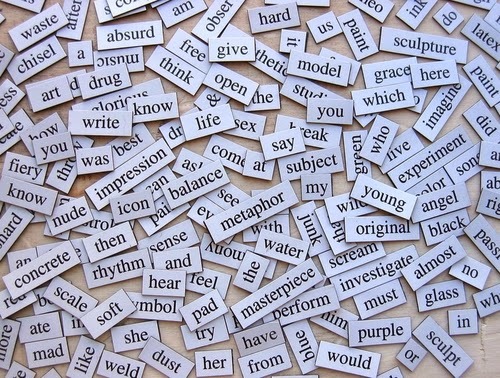 Words we love too much is one of the entries in the New York Times's blog After Deadline: Newsroom Notes on Usage and Style, a collection "adapted from a weekly newsroom critique overseen by Philip B. Corbett, the associate managing editor for standards, who is also in charge of The Times’s style manual." The examination shows that both "deep-pocketed" is overused as a descriptor for the wealthy, and bars are too often "watering holes," which Corbett feels should be reserved for science stories about herds of zebras. I foresee a piece about high-end bars called "Watering Holes for the Deep-Pocketed." You don't need an ombudsman to search your own databases of published documents, particularly press releases, for the terms that appear over and over again. Try it once a quarter. Pop all the text into a word cloud and see which words take precedence, then share them with the team to come up with alternatives. You'll find more on this issue in You and the overused word: A major problem of historic proportions. What's your favorite overused word?